Bluetooth devices come really handy for every one. With appropriate Bluetooth drivers installed, you have every access to your wireless keyboard, your wireless mouse, your wireless headphones, your wireless speakers, and tons of other things on your laptops and desktops. In this post, we will show you some solutions that you may find helpful when you are having Bluetooth problems. Since there could be many different reasons why this problem occurs, and the causes differ greatly, there are different resolutions. You might need to try them one by one until you locate the right solution for you. NOTE: Please make sure that you computer has the necessary hardware and your wireless is turned on. 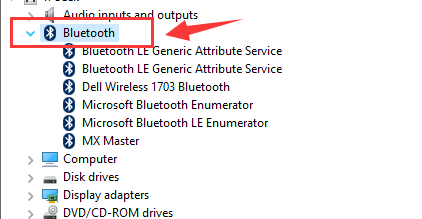 Also, check the support website of Lenovo to make sure that your device is Bluetooth capable. 1) Press the F8 key, F5 key, or Fn + F5 combination to enable your wireless adapter. 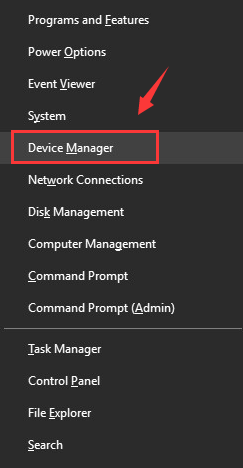 You will not be able to see the Bluetooth device on your Control Panel or Device Manager if you haven’t enabled your Bluetooth radio. 2) Press the Windows logo key and X at the same time, then click Device Manager. 3) Expand Bluetooth Radios or Bluetooth. Note: If you cannot see any items listed under Network adapters or Bluetooth Radios, please proceed to Option 2. 4) If you see a down arrow, your Bluetooth device is disabled, just right-click the item and click Enable. 5) If you see a yellow exclamation mark next to your Bluetooth driver, your Bluetooth hardware is not responding or set up correctly. You can refer to Option 3 for more help. 1) On your keyboard, press the Windows logo key and S at the same time, then type change bluetooth. Click Change Bluetooth. 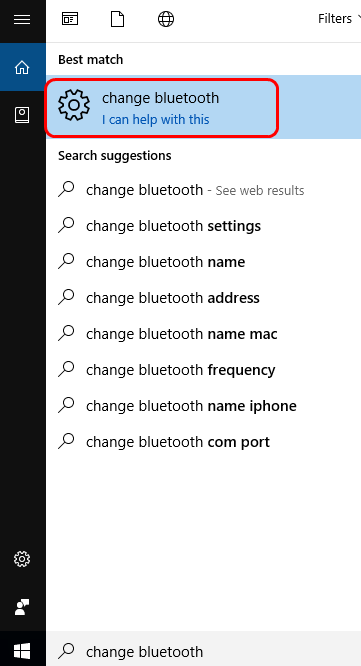 2) Under the Option tab, tick the boxes for Allow Bluetooth device to find this computer and Allow Bluetooth devices to connect to this computer. Then click Apply and OK to save the changes. 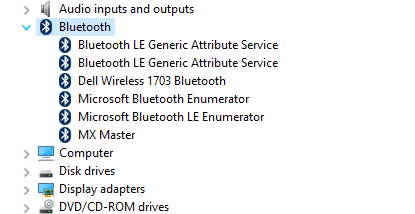 If, after trying the above, your Bluetooth still refuses to work, it’s time to update your device driver. 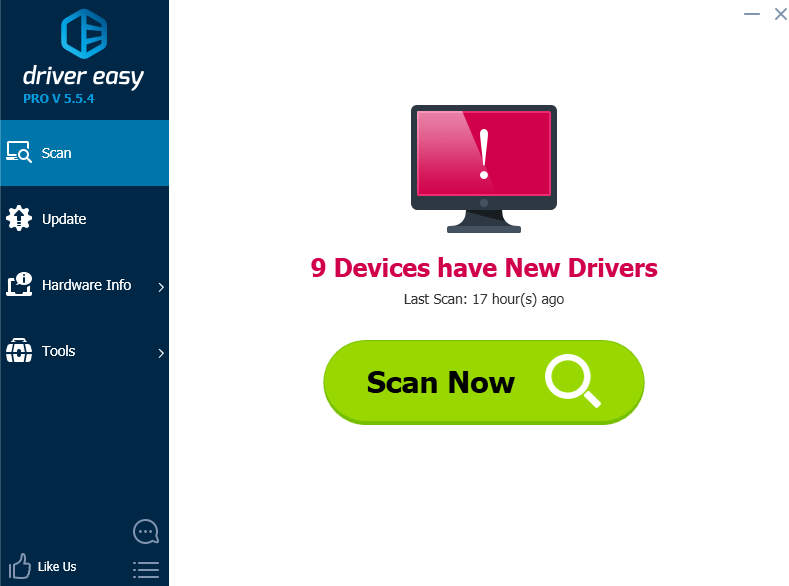 You can do so via Device Manager or Windows Update, or you can also go to Lenovo’s support website to search for the driver by yourself. 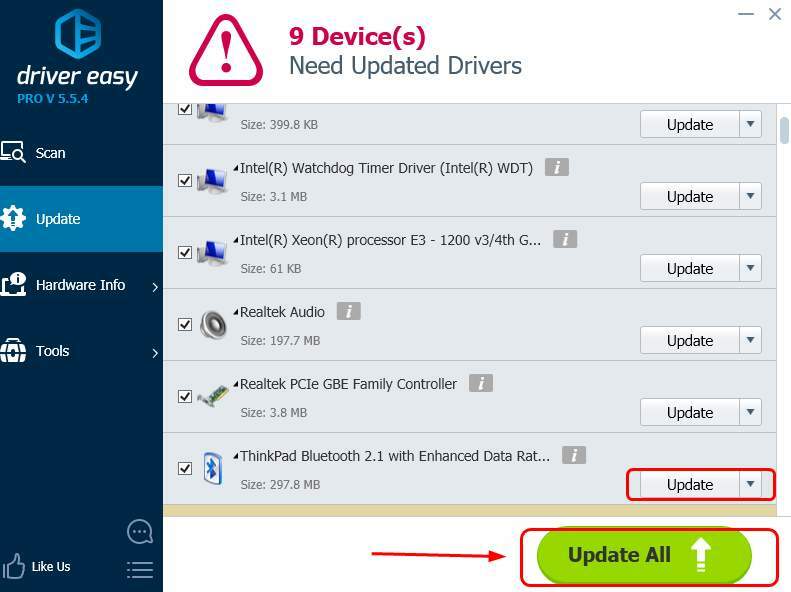 3) Click the Update button next to the flagged Bluetooth device to automatically download and install the correct version of its driver (you can do this with the FREE version). 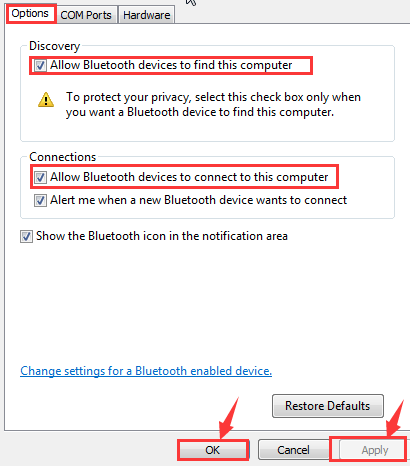 If none of the above options help, you might need to perform a refresh to get your Bluetooth devices working again. How to refresh my Windows 10?